Edison Research and Triton Digital have scheduled the release of Infinite Dial 2014, for Wednesday, March 5. 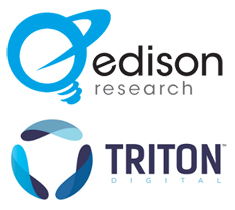 The Infinite Dial study is in its 22nd year, and its results will be introduced in a free webinar, presented by Tom Webster of Edison and Mike Agovino of Triton. In a preliminary peek, Edison reports a few Internet listening statistics. Most notably, 31% of Americans twelve or older use Pandora monthly, at least. That measurement was at 27% in last year’s study. iHeartRadio is the second most-used online audio platform, at nine percent of respondents declaring monthly listening. The usage relationship of those two services was reflect recently in an NPD survey which likewise found that iHeart usage was about one-third of online audio listening. 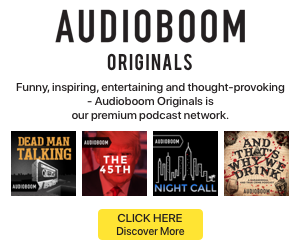 The connected car, and in-car usage of digital media. So if I read this correctly… if I stopped 100 people (12+) on the street anywhere in America, 31 of them should be telling me that they listened to Pandora at least once in the past month. Just to be certain, I think I’ll ask 200.